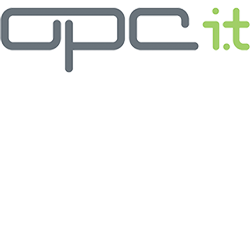 OPC has been providing end-to-end IT and web services for over 30 years. We digitally transform organisations with the very latest IT toolsets and scalable services, providing personal attention that is second to none. OPC’s Acquia Certified and GovCMS developers have been developing websites using Drupal CMS for over ten years. Drupal’s unsurpassed flexibility, security, powerful scalability and versatility makes it the perfect fit for everything from intranets to small commercial sites to large Government sites. OPC has been providing end-to-end IT and web services for over 30 years. We digitally transform organisations with the very latest IT toolsets and scalable services, providing personal attention that is second to none. You can trust OPC’s advice when it comes to procuring the right technology choices for your organisation. Leave IT to us!